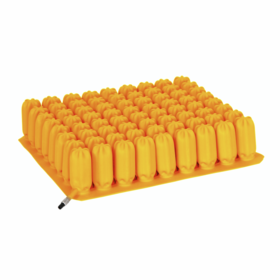 Alternating pressure cushions utilize the same technology as alternating pressure mattresses: air cells or bladders that inflate and deflate to transfer pressure from one area to another. 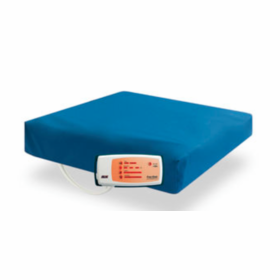 Basic- Provides extra comfort, ideal for seated patients with lower risk of bedsores. 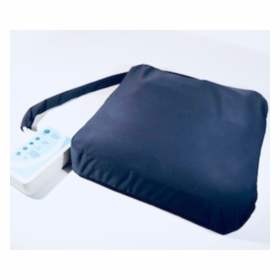 Moderate- Offers greater pressure redistribution and positioning support, ideal for seated patients with a moderate risk of bedsores. 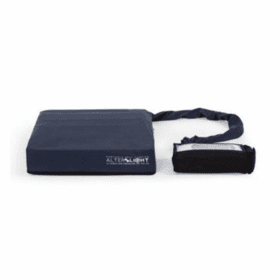 Advanced- Significant pressure redistribution for seated patients with the highest risk of bedsores, as well as positioning support. 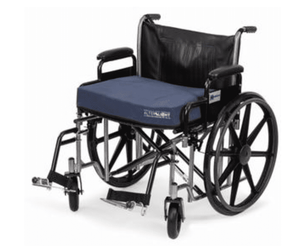 Some models are fully adjustable to customize for the patient�s specific needs.